The 2019 workbooks are being released on October 24th! I’ve been thinking a lot about Blessing Manifesting and the things I want to do with it, what I want to accomplish and where I see it going in the future. 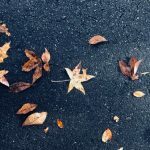 When I started Blessing Manifesting I wanted it to be this online place for all things self-love and self-care as well as tons of information about mental health and personal growth. Mission accomplished. I also wanted to do livestreams and create a ton of videos, e-courses, and intensive programs all about self-care and loving yourself. Mission… not so much accomplished… and I’ve been doing this for over seven years now. Videos and high price-point e-courses are “the thing” to do in the online business world. Videos and e-courses make money. But they just aren’t my thing. I want to start fresh! I want my products to reflect my new direction which will primarily be printables and workbooks for the foreseeable future. 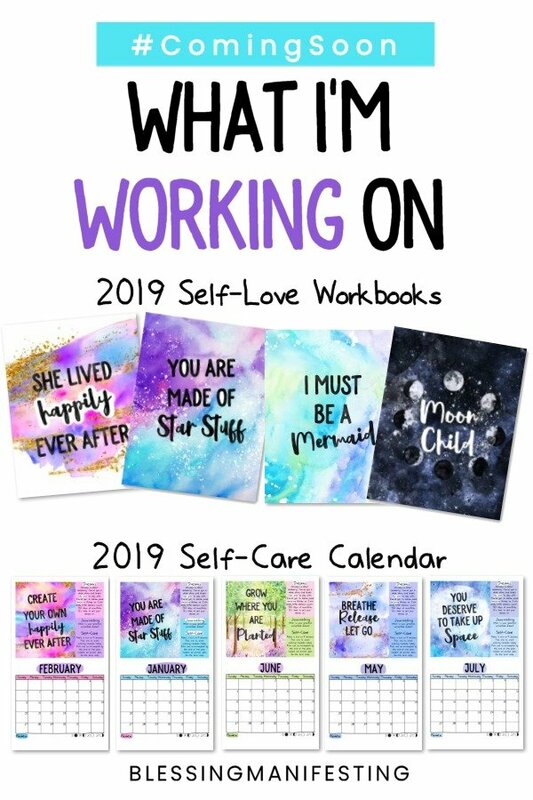 Working on the 2019 Self-Love Workbook has just… been amazing. 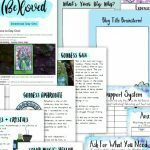 I love the entire process of creating workbooks and printables. I get so passionate and excited about it. I’ve been doing 12+ hour days working on it and I love it. And you know what else I love? The accessibility of it. I love that you can spend $5-$10 and get a tool that can help you in a tangible way. I love that I’ve been able to donate the digital versions of both Breathe, and the 2018 Self-Love Workbook to nearly 200 non-profit organizations. I feel like they really help people. When people ask me what I do that’s the thing I’m excited to talk about. I’m also going to be releasing a self-care calendar this year! So printables, worksheets, and workbooks going forward! (Sign up for my newsletter to stay updated!) 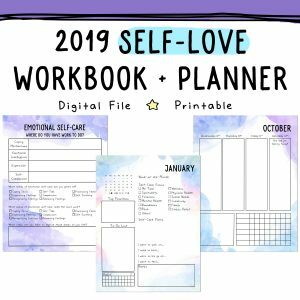 When the 2019 Self-Love Workbook is finished, I think I’ll be working on a workbook for Grief or Trauma. 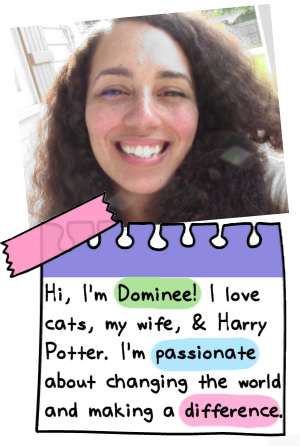 In addition to that, I’ll also be accepting commissions to create custom workbooks for therapists and organizations. Fun stuff! 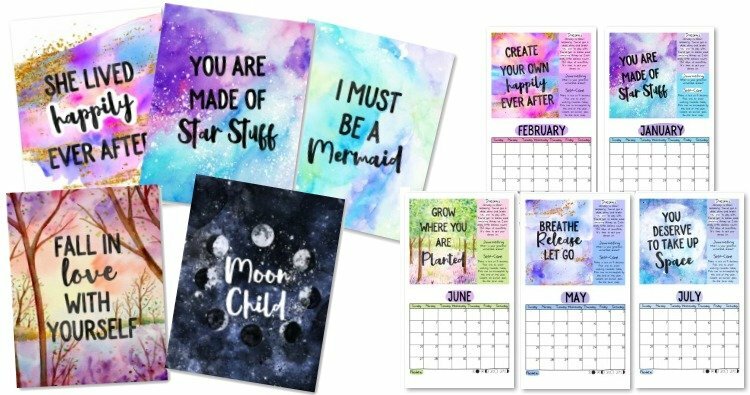 That being said, with the exception of Breathe, the Self-Love Workbook, RAOK Cards, and Blog + Biz Magic…. I’m deleting everything from my shop! All of the things below will be deleted at the end of October and will no longer be available. So if you’ve been eyeing anything, check them out now! What are you excited to see from me? Previous Post October Self-Care Check-In! Next Post Today’s the LAST DAY to get the Self-Love Bundle!